American pianist and composer Burt Bacharach, famed for hits like 'Raindrops Keep Fallin' On My Head', written for the soundtrack of Butch Cassidy and the Sundance Kid, 'I Say a Little Prayer', and 'Walk On By' - another Dionne Warwick hit - plays his best-loved songs from a career spanning six decades. Regarded as one of songwriting's most successful exponents, his career is marked by 48 Top 10 hits, nine number 1 songs, more than 500 compositions and an impressive run of more than 50 years in the charts. All of which ensures that this concert at Hampton Court will be something special. What are the best dining options near Burt Bacharach London? Burt Bacharach gyms, sporting activities, health & beauty and fitness. 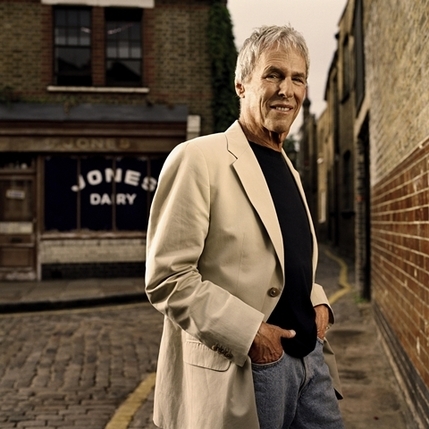 The best pubs near London Burt Bacharach. Burt Bacharach clubs, bars, cabaret nights, casinos and interesting nightlife. Where to have your meeting, conference, exhibition, private dining or training course near Burt Bacharach. From cheap budget places to stay to luxury 5 star hotels see our discounts for Hampton Court Palace hotels, including Holiday Inn Express London-Victoria from 62% off.